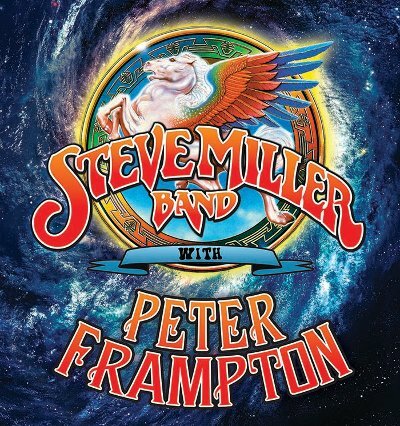 On Sunday (July 23) night, Peter Frampton played the Treasure Island Resort and Casino in Welch, MN but the show didn't go as planned. 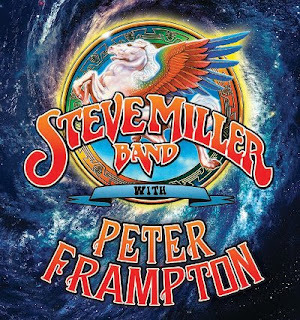 At one point during his set, the cameraman for the facility and the director put up a picture of a fan holding up two vintage Frampton album covers on the big screen. The crowd let out huge cheers which were, unfortunately, in the middle of Peter's song and it became a distraction for the musician. Frampton got in front of the camera and uttered a two-word expletive and continued playing; however, at the end of the song, he and his band walked off the stage. Concertgoers said that they could see Frampton trying to grab the camera out of the camera operators hands. Soon after, he and the band returned to the stage to finish the show but Frampton had the video screens turned off.